When people hear I’m a beekeeper, they often ask about the honey. As Bee Public evolved over the past three years, so did my thoughts on honey production. I finally got around to posting an offical statemtent on beepublic.com. Basically, I didn’t get in to beekeeping because I love honey. I got into it because I love vegetables. “One in every three bites of food we eat is made possible by bees and other pollinators. Because of this, we do not harvest honey from our hives. This decision was made after much thought about the plight of honeybees and all the factors that contribute to their decline, including a shrinking food supply. Contrary to popular belief, bees don’t make honey just for us, they make it, store it, and eat it themselves. That is why at Bee Public, we have decided to support our bees’ health by letting them keep the honey they work so hard to make. They need all the energy they can get to help us pollinate our fruits and veggies. 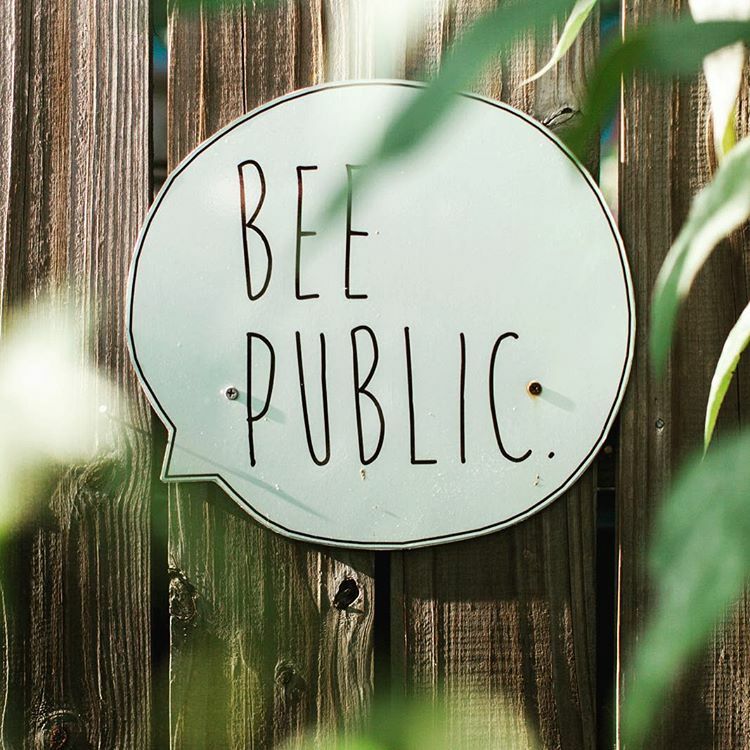 Increasing awareness about why bees are important, why they’re in trouble, and what we can do to help is most important to our mission and we can find other ways of keeping this project sustainable beyond honey production.